Shree Swaminarayan Gadi Sansthan, Maninagar released the 'Diwali Parva' CD on the eighth day (Monday 8th October 2007) of Shree Muktajeevan Swamibapa Shatabdi Mahotsav - celebrating the Centenary of Shree Muktajeevan Swamibapa. 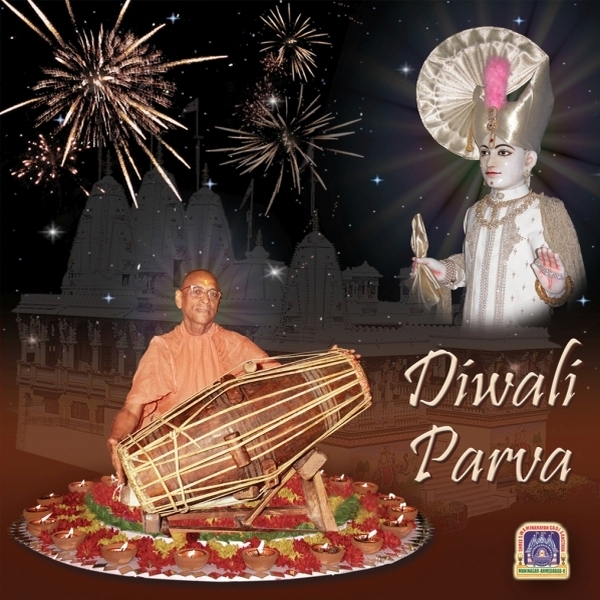 The CD comprises kirtans sung during the festivities of Diwali and the Hindu New Year. The compilation includes remixed kirtans versed by Lord Swaminarayan's ‘Nand’ status santo.